Do you believe in ghosts? Your father believes science can explain the unexplainable, but your best friend is convinced that spirits are real. Together, the three of you will investigate the cursed Heart Family Estate and decide once and for all! 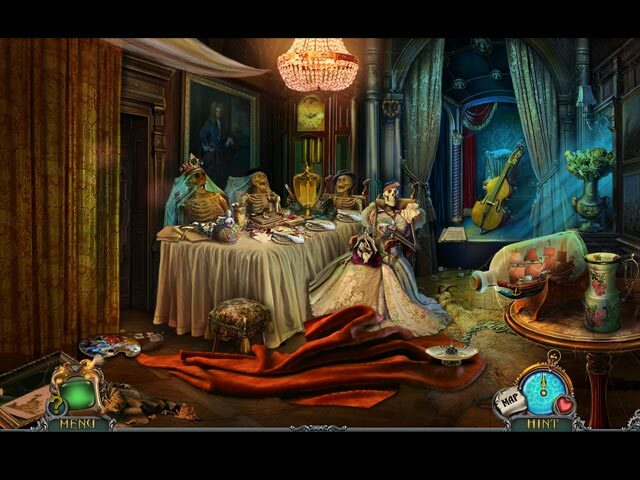 This spooky hidden-object puzzle adventure game will keep your spine tingling as you uncover the dark secrets within this abandoned mansion! 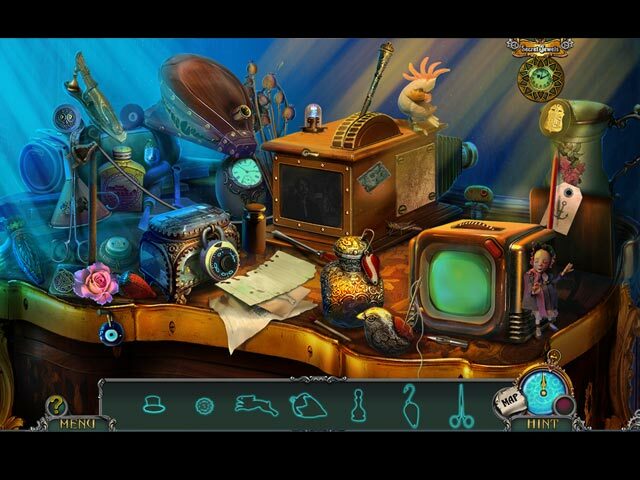 Enjoy a variety of hidden-object puzzles: morphing, silhouette, combination, and more! There are even a few super puzzles to really challenge your brain! 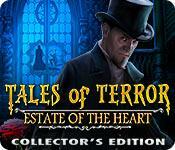 If you like Tales of Terror: Estate of the Heart game, click to start Tales of Terror: Estate of the Heart download. 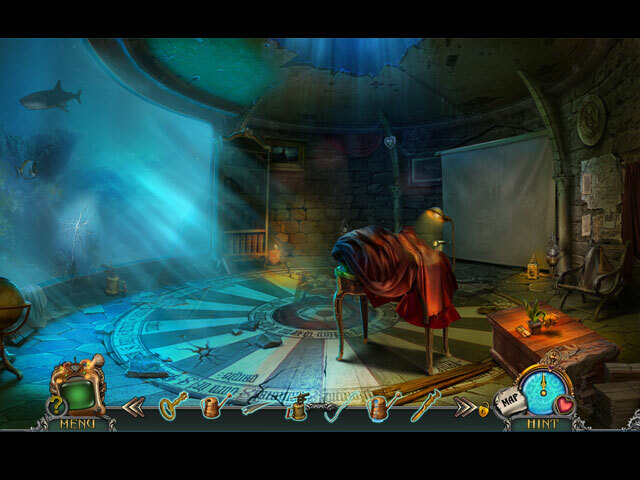 Sign-up to get informed when the Tales of Terror series has new game released with BD Studio Games' FREE bi-weekly newsletter.